Born along the Walker River in Mason Valley, Nevada, Wovoka ("The Cutter") is usually said to be the son of Tavibo, a Paiute spiritual leader. 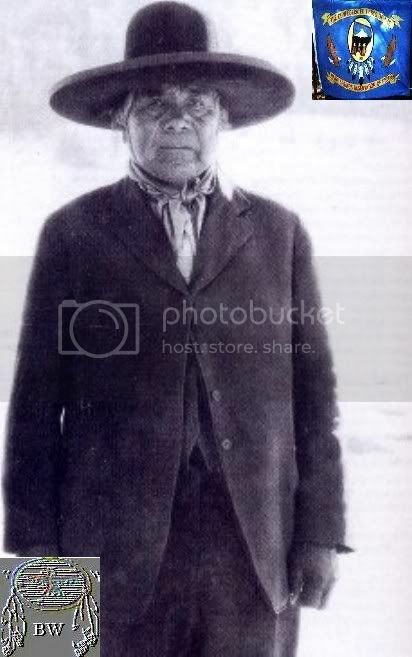 As a youth, Wovoka learned the spiritual ways of Tovibo and also knew of the prophetic messages of John Slocum and Smohalla. As a teenager, Wovoka also lived for a while with a white family of devout Christians, the Wilsons, on a ranch in western Nevada. As a result, he became known to them as Jack Wilson. Wovoka caught a severe fever in late 1888. Delirious during a solar eclipse on January 1, 1889, Wovoka later stated that he had been transported to the spirit world and had communed with the Great Spirit. After this visit with the Creator, he believed he was to carry a message that the earth would come to an end but then regenerate itself into a place only for Native Americans and the new messiah. This rebirth world would be for all Native peoples, dead and alive. Thus, Wovoka talked of a new existence free from suffering. 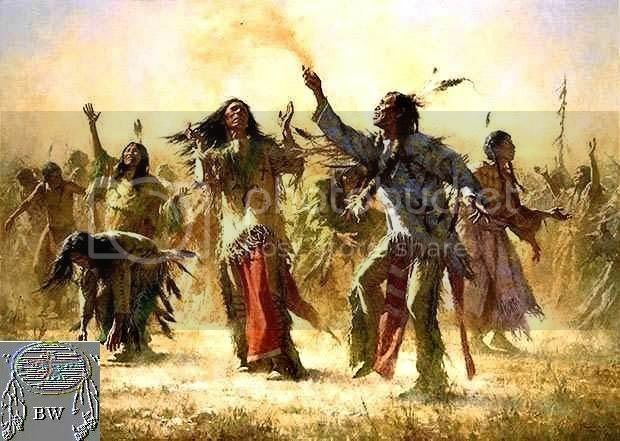 To gain this new existence, Native Americans must live in honesty and harmony, purify themselves often, and avoid Euro-American habits, particularly alcohol. Similarly, he deemphasized the importance of mourning, since he prophesied that the deceased would be reborn soon. He sought to replace these mourning practices with meditation, prayers, singing, and most importantly, dancing the Ghost Dance, in which men and woman held hands in large circles and danced slowly while singing prescribed songs.